So the headline – Vago has established an investment partnership with Samson and Surrey, a spirits company dedicated to partnering with independent craft brands and helping to build a stronger portfolio together. Vago now joins a portfolio that includes Philadelphia Distilling (Bluecoat Gin), Few Spirits, Brenne Whiskey, and Widow Jane. All of these brands share the same ethos – craft, quality, and independence. By partnering, Vago will now have the best of all worlds – it retains independence in production (same leadership, same mezcaleros) while gaining access to a more consolidated distribution platform and greater investment that enable it to grow in a direction in line with who it is as a brand. 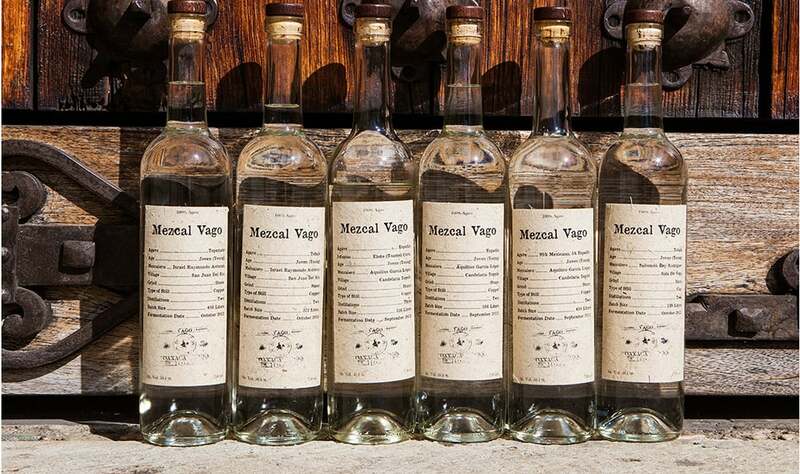 There is a harsh reality for the craft spirits category, and particularly for mezcal brands. Most brands are tiny businesses that have to hustle to make sales in the U.S. where the liquor landscape is dominated by large brands with huge marketing budgets which also happen to demand the most attention from distributors and sales teams. This is on top of the costs of producing the actual product and trying to grow while meeting demand. 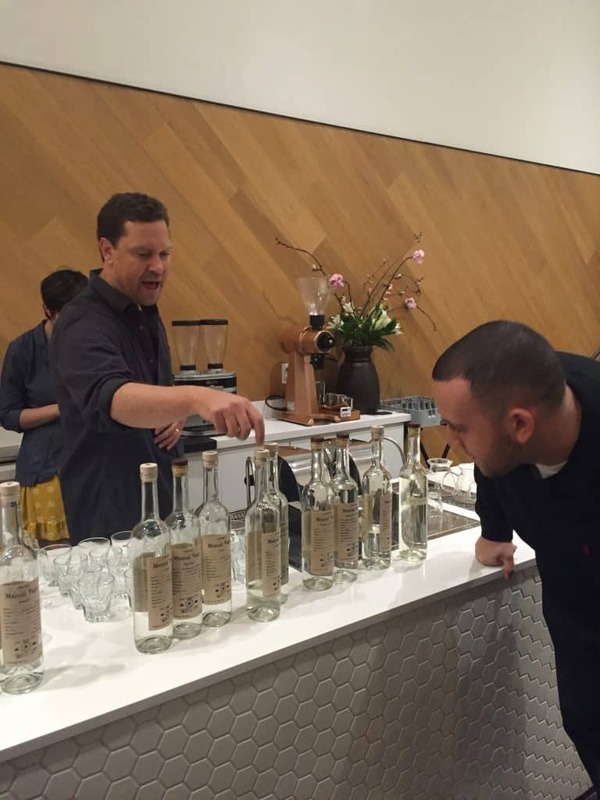 Judah Kuper displays the Vago line at St. Frank during a tasting in San Francisco. In weighing all the options Judah Kuper and his partner Dylan Sloan investigated the tried and true if risky path of borrowing money and taking on debt but decided against that. 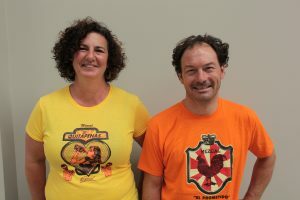 They made the decision to partner with Samson and Surrey along with their mezcaleros, a plan which gives both partners investment stakes in both businesses. For Kuper, he is very excited to be able to not only pursue sustainability projects but also build two new palenques for his two brothers-in-law in Candelaria Yegole. So what changes? Not much according to Kuper. 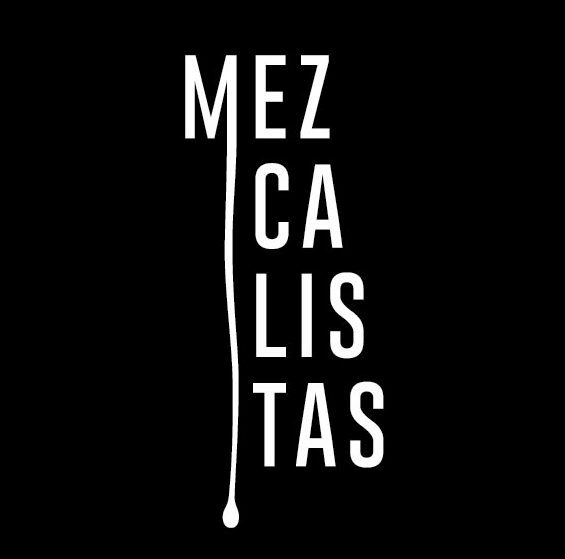 He and his partner Dylan Sloan continue on at the helm, Francisco Terrazas remains in his role and the mezcal production continues under the same mezcaleros. They will be able to move toward a more national and consolidated distribution strategy, and finalize projects for waste by product (water/viñaza treatment) which we can’t wait to hear more about. As for their Paranubes Rum, it was not part of this partnership deal and remains its own entity. 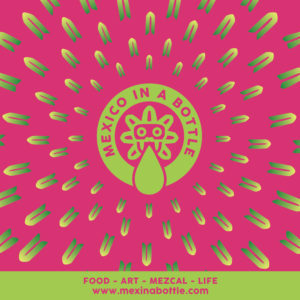 will Vago mezcal recipe still remain?? Will the new partners step on the product / process? ?